We have achieved a very short path from thought to action. Qlik can take in the data sources and organize everything by itself. We don’t have to work a long time with data models and the whole data management is easier. It’s fast as lightning and intuitive prototyping. Waoo is owned by a number of energy companies that have rolled out fiber to one fourth of all Danish households. The energy companies sell Waoo’s internet, TV and phone services to the end customers via the fiber-connections. Do the customers adopt new features? Do we have enough Netflix capacity? What effect does a certain service window have and when is it most appropriately scheduled? How is the quality of the delivery at the end customer? 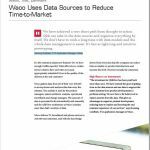 Waoo gathers data from all of their over 100,000 tv-set-top-boxes and analyzes this data every five minutes. 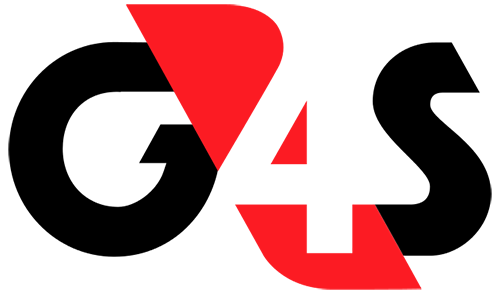 The analysis is used by the product managers, system architects, analysts, operational surveillants and change managers. The amount of data is processed both automatically and manually, and the QlikView architecture at Waoo contains more than half a terabyte of data.